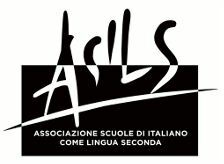 T he COMITATO LINGUISTICO, founded in 1986, is member of ASILS and EDUITALIA, associations of the most renowned Italian teaching institutes with a strict quality criteria. The school is situated in the old city center of Perugia and offers courses exclusively for Italian as a foreign language all year round. 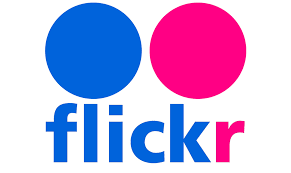 Our objective is to teach in a friendly environment with a professional approach. It is very important for us to have personal contact with the students; the teachers and administration are always available regarding information and advice needed. 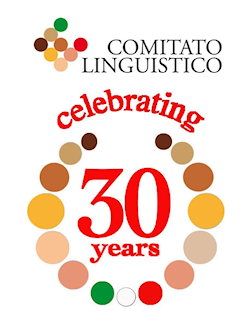 H ow can you become a member of the Comitato Linguistico Just fill in the enrollment form and pay the membership fee. We offer our members: cultural activities such as film evenings, lectures on interesting topics, discussions; sight-seeing tours and excursions; affordable Italian language courses for all levels in small groups; wine tasting and cookery courses; conversation in “tandem” with Italian students; free internet access (WLAN). T he A.I.C.S.-card has a validity of one year and gives members the right to participate in all cultural, leisure-time activities or sporting events organized by the club. During lessons and extra-scholastic activities all club members are insured by the SAI-insurance-company against accidents and damages caused to third parties. On the AICS website www.aics.it you can find a list of the advantages and reductions valid all over Italy.